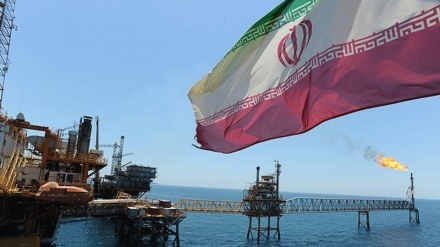 In the first 2 months of 2019, Iran's oil shipment reached averaging 1.25 million barrels per day, higher than oil market expected due to US imposed sanction on Tehran. 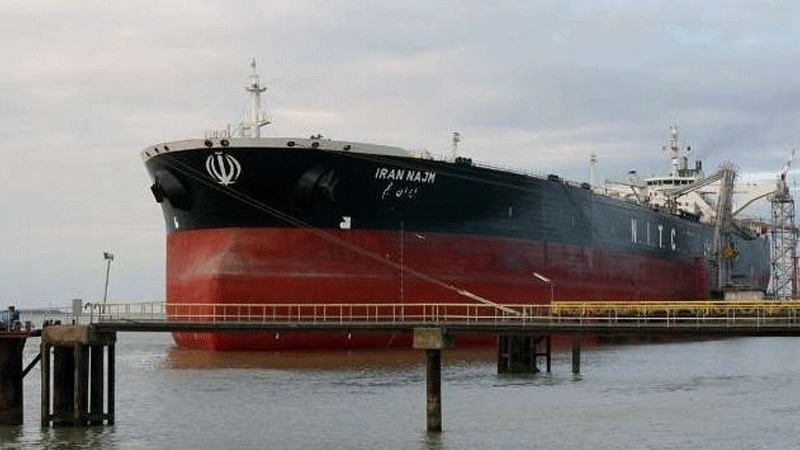 Iran Press/Iran news: Iran's oil shipments were between 1.1 and 1.3 million bpd in January and are averaging 1.25 million bpd in February. 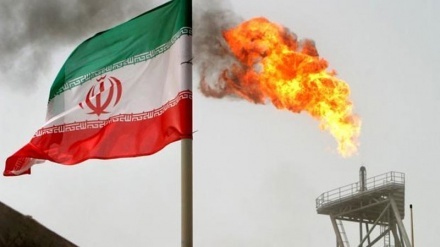 A high rate of Iranian shipments would weigh on oil prices and work against a global push to cut supply in 2019 led by the Organization of the Petroleum Exporting Countries. Iran negotiated an exemption from the production-cutting pact, Reuters reported. 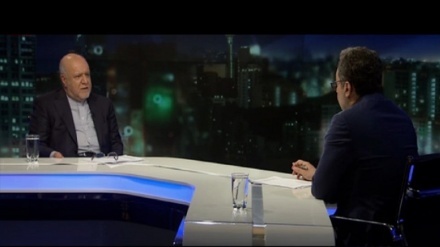 The reason of Iran's increased exports is some customers have increased their purchases. Increased exports from the Islamic Republic of Iran might prompt renewed US efforts to clamp down on flows. However, this would run the risk of driving up oil prices as Washington is also seeking to curtail exports from Venezuela. Iran’s exports increased since US imposed sanctions on the Iran oil sector in November. While most Iran's customers vow to US for decreasing their steeply from Iran, views on flows can differ by as much as several hundred thousand barrels per day enough to affect prices. On the other hand major Iranian oil customers like India, china and others stressed that they will continue to import Iranian oil.